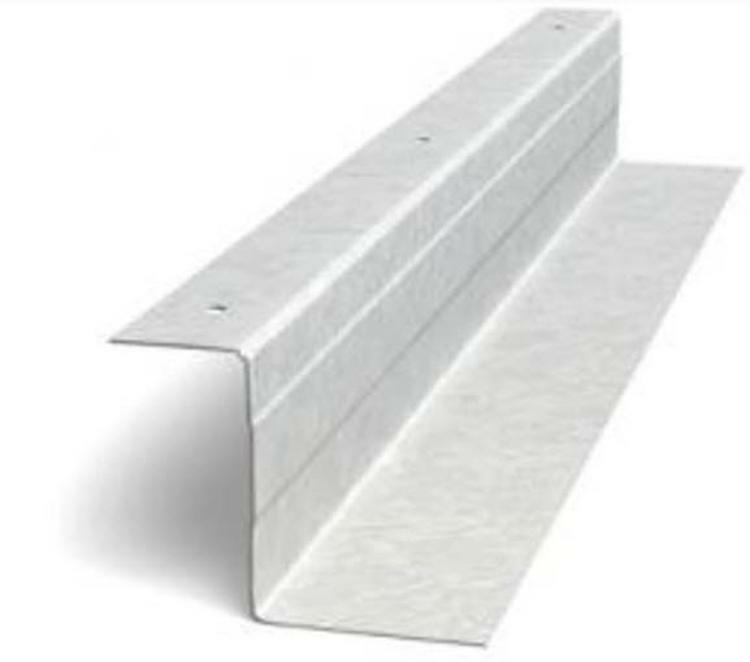 Z Furring Channel is used in furring out interior masonry or poured concrete wall substrates, and also to support rigid polystyrene, mineral, or fiberglass batt insulation while providing a uniform plane for gypsum panel attachment. Z Furring should be installed vertically with the flange against the substrate. The type of fastener and spacing will vary based on application.